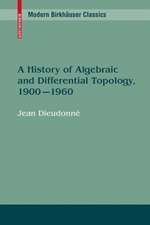 This book demonstrates current trends in research on combinatorial and computational commutative algebra with a primary emphasis on topics related to monomial ideals. 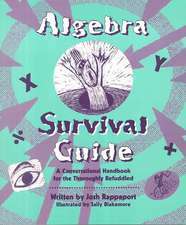 Providing a useful and quick introduction to areas of research spanning these fields, Monomial Ideals is split into three parts. Part I offers a quick introduction to the modern theory of Gröbner bases as well as the detailed study of generic initial ideals. 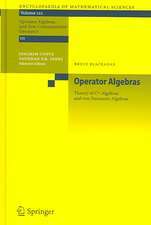 Part II supplies Hilbert functions and resolutions and some of the combinatorics related to monomial ideals including the Kruskal—Katona theorem and algebraic aspects of Alexander duality. Part III discusses combinatorial applications of monomial ideals, providing a valuable overview of some of the central trends in algebraic combinatorics. 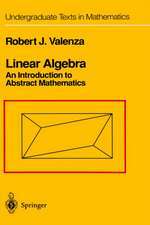 Main subjects include edge ideals of finite graphs, powers of ideals, algebraic shifting theory and an introduction to discrete polymatroids. Theory is complemented by a number of examples and exercises throughout, bringing the reader to a deeper understanding of concepts explored within the text. 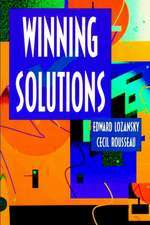 Self-contained and concise, this book will appeal to a wide range of readers, including PhD students on advanced courses, experienced researchers, and combinatorialists and non-specialists with a basic knowledge of commutative algebra. Since their first meeting in 1985, Juergen Herzog (Universität Duisburg-Essen, Germany) and Takayuki Hibi (Osaka University, Japan), have worked together on a number of research projects, of which recent results are presented in this monograph. 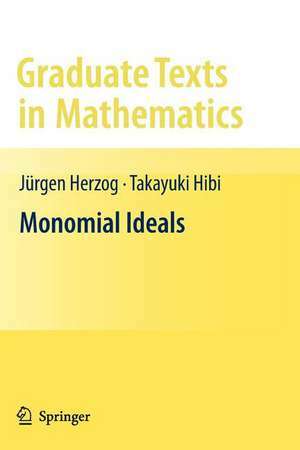 Providing a useful and quick introduction to areas of research spanning these fields, Monomial Ideals is split into three parts. Part I offers a quick introduction to the modern theory of Gröbner bases as well as the detailed study of generic initial ideals. Part II supplies Hilbert functions and resolutions and some of the combinatorics related to monomial ideals including the Kruskal—Katona theorem and algebraic aspects of Alexander duality. Part III discusses combinatorial applications of monomial ideals, providing a valuable overview of some of the central trends in algebraic combinatorics. 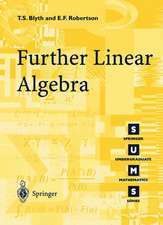 Main subjects include edge ideals of finite graphs, powers of ideals, algebraic shifting theory and an introduction to discrete polymatroids. Theory is complemented by a number of examples and exercises throughout, bringing the reader to a deeper understanding of concepts explored within the text.